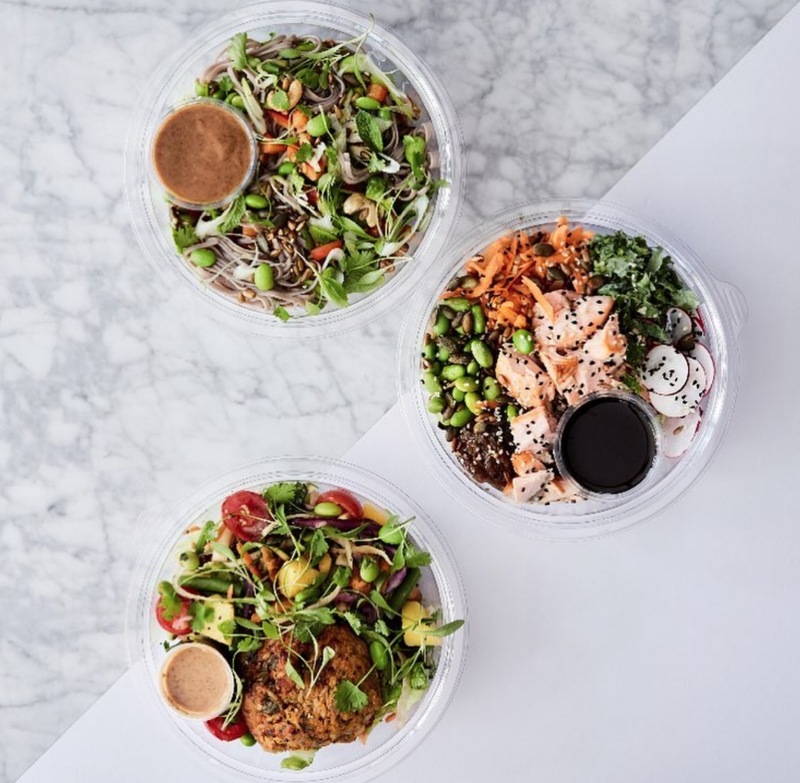 Sure you’ve heard of The Detox Kitchen, tucked away in Kingly Court or on Mortimer Street and serving the yummiest salads in Central London. But have you heard of their food detox boxes delivered straight to your door every morning at 8AM? Our CEO and Founder Venetia couldn’t be more obsessed. We all want to try it, and we thought we’d mention on here. We’ve heard the result are top-notch.